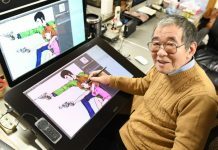 After completing the journey to Impel Down, Fujitora went on a long journey and met with the scientist Vegapunk, who revealed a new invention that Fujitora believed could render the Shichibukai system obsolete. It’s no mystery that the Warlord System is a sensitive subject when it comes to the forces of the World Government. 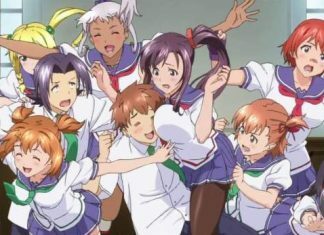 The Marines are essentially working together with their enemies and this has been shown to be tricky on multiple occasions. 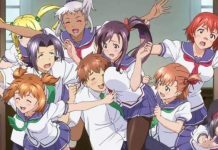 Obviously, the reason for the World Government to have this pact with these notorious pirates is to better control the seas. One of the main reasons for the Warlords to exist, is to scare off rookies that think about becoming a big time pirate, and eventually beat the ones that try anyways. Another reason for this pact to exist, is to strengthen the forces of the Marines in times of need. 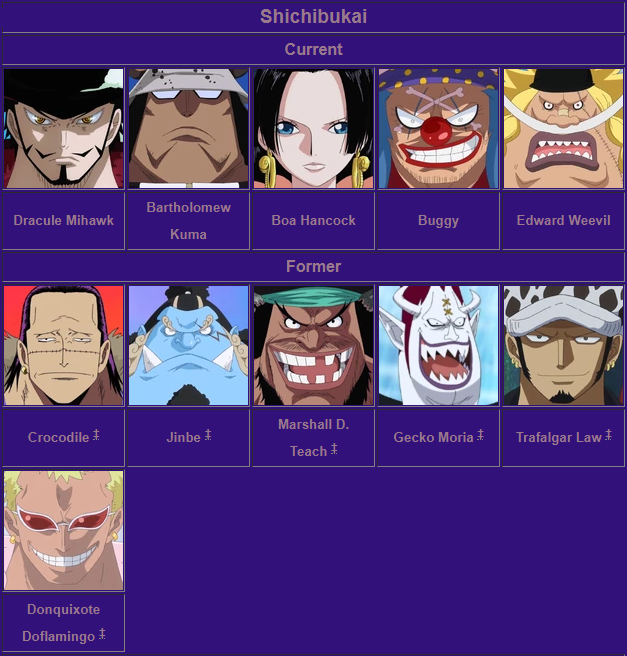 The clearest example of this is the battle at Marineford. 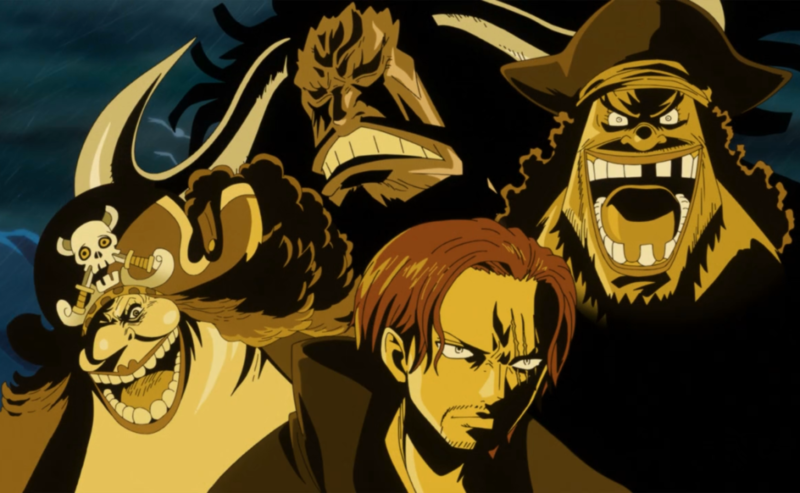 Every Warlord was summoned to fight against the forces of Whitebeard, and the World Government even threatened to withdraw the title of Warlord if they refused to come. Although the system obviously shows some benefits to the World Government, we can’t ignore the fact that this same system has given the WG some major headaches before. Pirates will always be pirates. 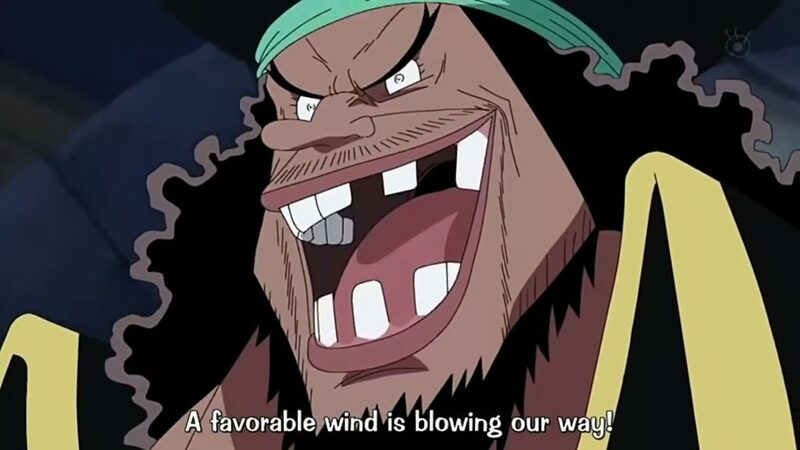 That’s a lesson the World Government has learned the painful way in both Alabasta and Dressrosa. In both cases, a Warlord was acting like the good-guy towards the citizens of the islands, but in the end, they were the ones responsible for all of the problems. The events on both Islands were a painful matter for the Government. In reality, the Government that is supposed to protect its people, let an evil maniac run and ruin the country behind the scenes. In both cases the problem was resolved by another pirate crew instead of the Government itself. The fact that the Government indirectly caused this problem and didn’t even solve it, gives major trust issues towards them and in the end, will result in severe dissatisfaction. 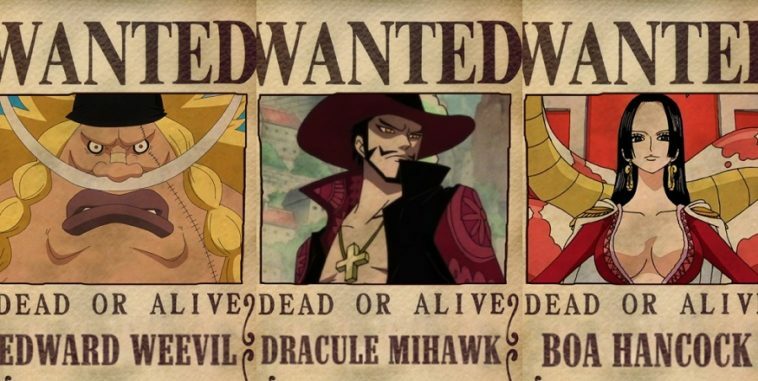 Probably the biggest disaster for the World Government regarding the Warlord system is Teach’s betrayal and his break in/out of Impel Down. This is by far the best example of a person joining the ranks of the Warlords for the sole reason of betraying the World Government later on. 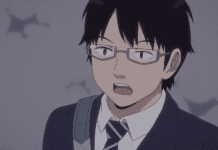 Teach had everything planned out beforehand and used his title to have an easy way into Impel Down (the world’s greatest prison), gather a crew of the most notorious criminals, break out again, and then wreak havoc at the very Marine HQ that the Warlords were supposed to defend. There is no greater backstabbing in the history of the Warlords than this one. But abolishing the Warlord system would have been a very painful task. They are responsible for tasks that greatly benefit the World Government and they exercise a relatively big amount of influence on the seas. 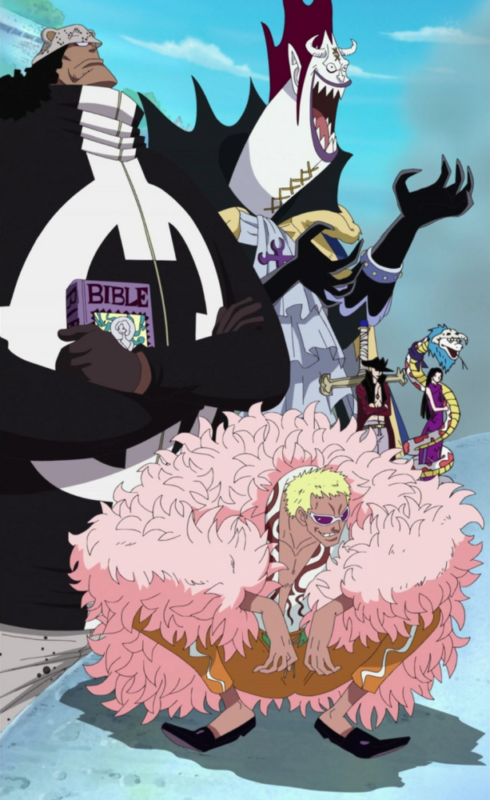 Another thing that prevented the World Government from cutting ties with Doflamingo, was the fact that he knows about the “National Treasure of Mary Geoise”. The World Government was definitely afraid of information about this leaking out. 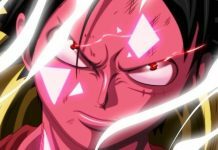 Now that Doflamingo is locked up, it might be possible for the World Government to abolish the system now that it’s “weak”. One of the things that would change after the abolition of the Warlord system, is the control the World Government has on the seas. 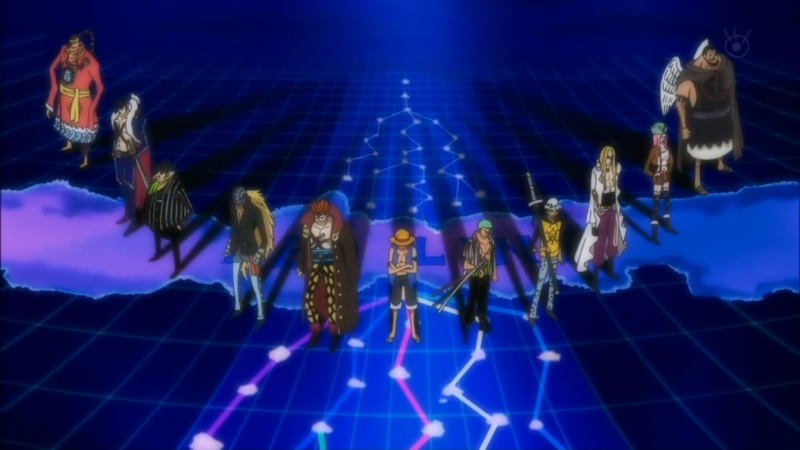 The amount of rookie pirates that enter the Grand Line would surge. The Warlords would no longer have the task to minimize this group, this means that more people will survive the Grand Line and this news will also convince even more people to attempt the journey. This could lead to more prominent rookie pirates that would rise like the Worst Generation did before them. 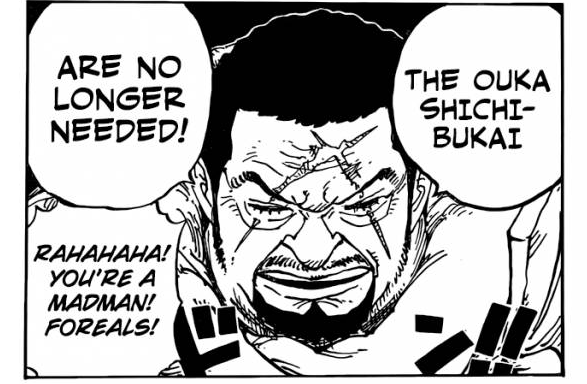 Another result of the abolition would be the fact that the Warlords would become enemies of the Marines again, not even considering the fact that new alliances might emerge between ex-Warlords, maybe even some super rookies, or even a Yonko. We have to consider that the seas are a dangerous place at the moment. 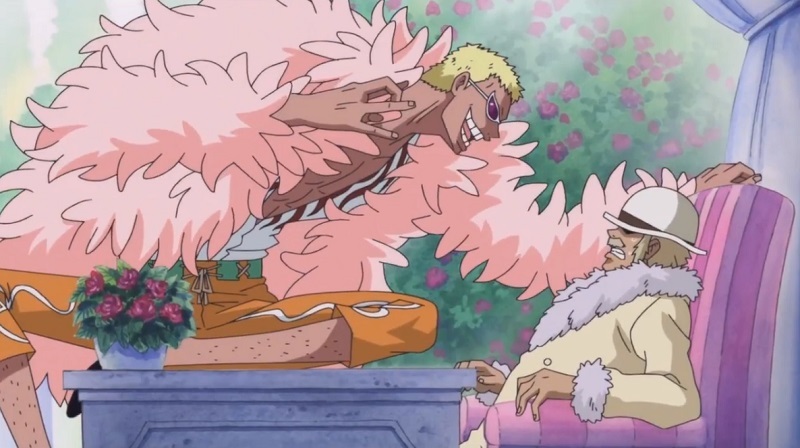 Like Doflamingo stated, there’s a big war coming now that Whitebeard’s era is over. 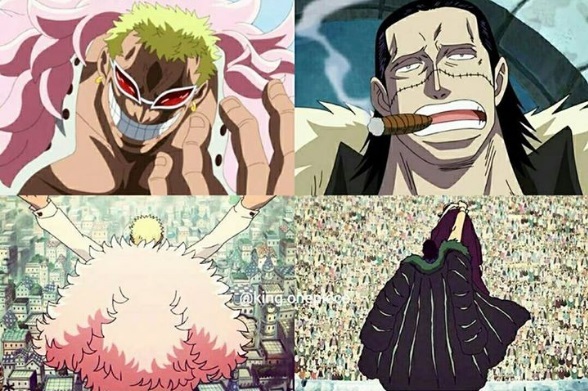 The current Yonko are all power houses and some of them are creating bigger and bigger forces. 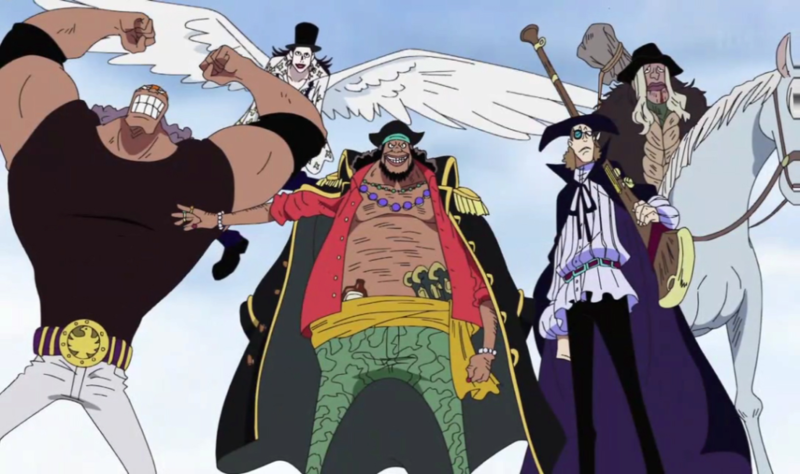 Of course the Marines and World Government have a lot of powerhouses for themselves like the Admirals, the CP’s, the Vice Admirals, Vegapunk’s inventions, and old legends like Garp, Sengoku, maybe even Kong. 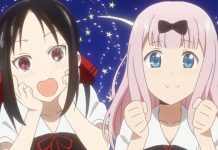 There could even be people that work for the World Government that we haven’t even heard of, but the fact remains that abolishing the Warlord system would severely shift the balance of the world in the favour of pirates and possibly even the Revolutionary Army who could use this opportunity to strike.